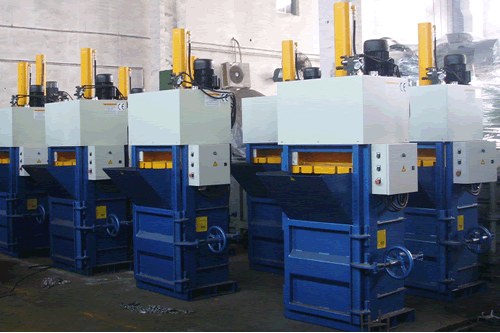 The Compact Waste Baler is a type of baler that is designed to press materials like daily trashes, waste paper, plastics, waste leftover and trimmings. 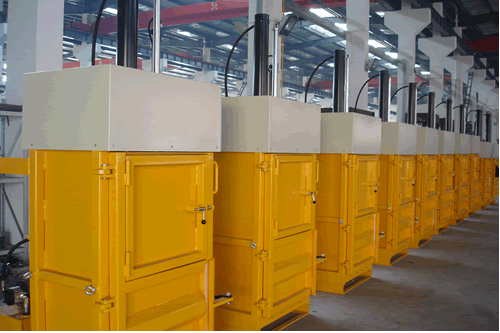 Currently, it is widely used in plants, vessels, hotels and resorts. 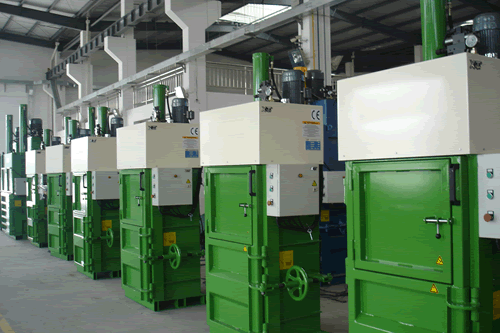 With compact structure, the baler amounts for little space. Besides this, it is equipped with liquid-collecting sink, which ensures that the water will not leak. 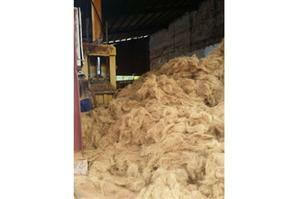 What is more, the baler can bale out automatically, making it easy to improve efficiency.